Inside: Orange peel scrubs are great fro acne and brightening dull skin. Learn how to make orange peel powder and use it to make a scrub or face mask. Did you know? Orange peel itself holds way more Vitamic C and nutrients than the orange pulp or juice. 100g of fresh orange zest provides 136mg of vitamin C whereas its pulp about 71mg/100g. Your skin loves vitamin C. The more the better. The acidity in the orange peel is nature’s perfect solution for acne. This orange peel powder face mask can be used to exfoliate and cleanse your skin leaving it fresh and healthy. The soft granules from grinding the orange zest added with a little milk will leave your skin feeling gently scrubbed, hydrated and moisturised at the same time. It is a physical and chemical exfoliator in one! 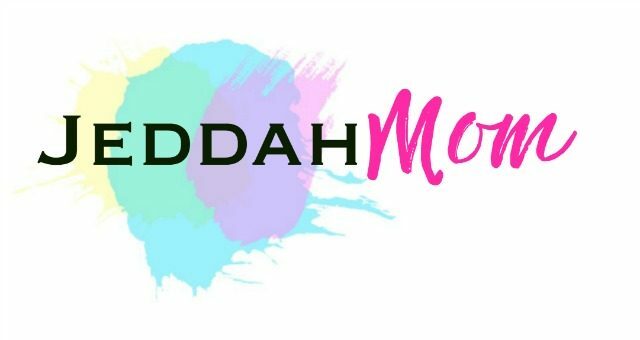 So chuck those expensive exfoliators, scrubs and cleansers and go for this all-natural home made recipes! Below I share how to make the orange peel powder and then the recipes to make the scrub and face mask. 1. Collect enough orange peels according to how much powder you want to make. It’s always better to have a bottle full of it if you intend to use it regularly. 2. Wash the peels and set them out in a tray to dry in a place where there is good sunlight. This may take 2-3 days depending on the weather. The peels must be completely dry and should look dehydrated. 3. Once the orange peels are sun-dried you can grind them into powder and store it in an airtight container. 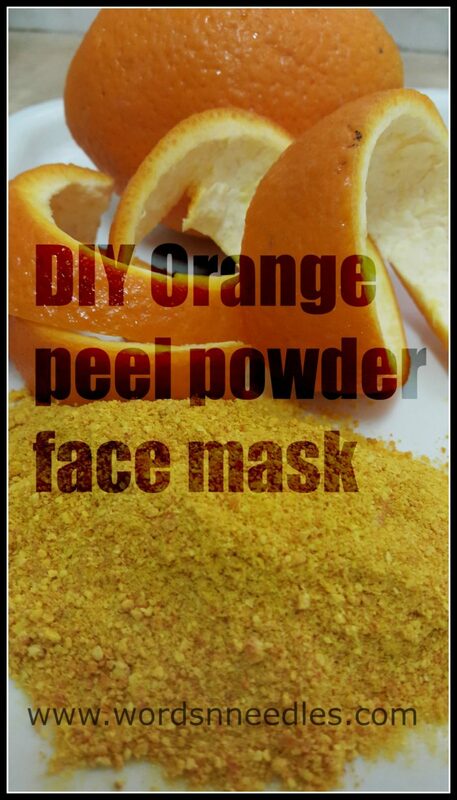 After you have your orange peel powder ready, you are all set to try this face mask recipe. Combine all the ingredients in a bowl and mix well. Apply all over your face and leave it for 10-15 mins. Wet your fingers and scrub lightly over the areas where there are blackheads. For over all exfoliation, scrub all over the face slowly in circular motion.Wash your face and pat dry and notice the fresh glow on your skin.Apply moisturizer if you have dry skin. Honey has antibacterial properties and helps sooth and cleanse your skin. It also brings a healthy shine to the skin.Yogurt helps improve complexion and acts as a natural bleach when used regularly. It also helps moisturize and prevents wrinkles and fine lines.Orange peel powder helps get rid of pimples, blemishes or dark spots and is an excellent exfoliator. It is best for oily skin as it helps in oil control and takes away excess oil.All three combined together make an excellent face mask for a glowy skin. Note: Use for at least 2 weeks to see a noticeable difference. Desired results also depends on skin type and regularity of use. Mix both the ingredients together to make a little paste. Wet your face and scrub the orange peel milk scrub in circular motions on your face avoiding the eyes and mouth area. Leave it on for 20 minutes. Wash off with tepid water. This scrub leaves your skin feeling refreshed and instantly bright. It is great for dry skin and dull complexions. Oh! Wow! Sounds both easy and effective! I love peelings but it is hard to find a good one. The High End products don’t work better than the home made peelings. I will definitly give it a try after the move. I don’t have oily skin. Rather dry and getting red easily. Will see how it works. My mother used to make to this orange peel powder for me when I was living at my parents house before marriage. Love how it smells. Yeah it smells so good! Oh I would never have thought to do something like this. WIll have to try it. Bet it smells lovely too! My skin has been such a state since pregnancy and birth and not making the time to take care of it properly. I’m definitely going to try this! I’v been on the lookout for something easy peasy like this for my non existent beauty regimen so I’m definitely going to give this a try soonest insha Allah. Such a money saver too! Oh no why did I see this while fasting ? eye candy wants to go in the tummy ?